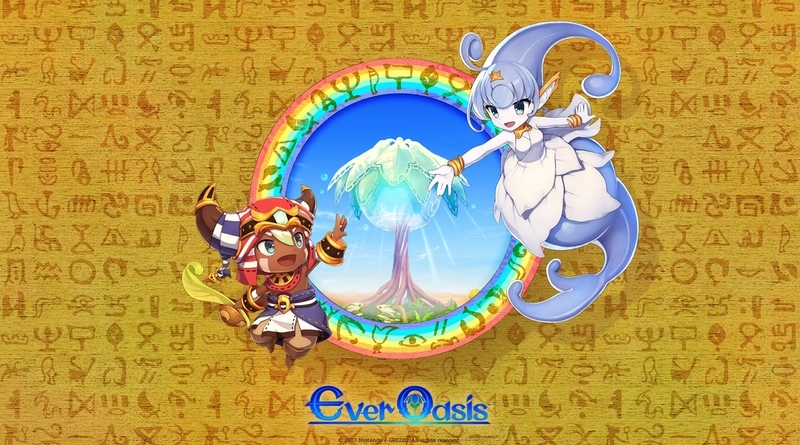 We’ve been eagerly anticipating Ever Oasis for the Nintendo 3DS ever since it was first shown during last year’s Treehouse Live at E3. It’s finally releasing tomorrow, and if you haven’t had a chance to try it out for yourself, be sure to download the free demo from the eShop right now. The game mixes Zelda puzzles with Secret of Mana combat, and throws in some world-building aspects for good measure. Check out the launch trailer!